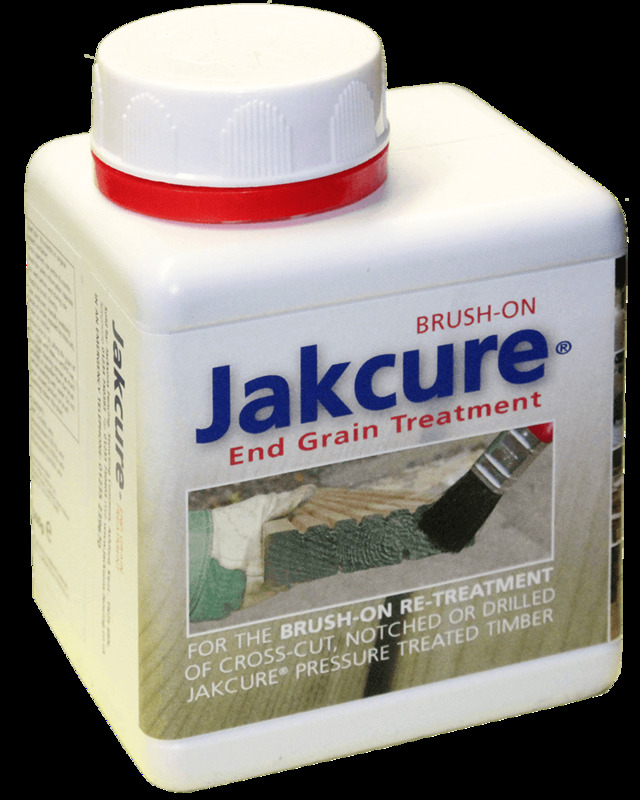 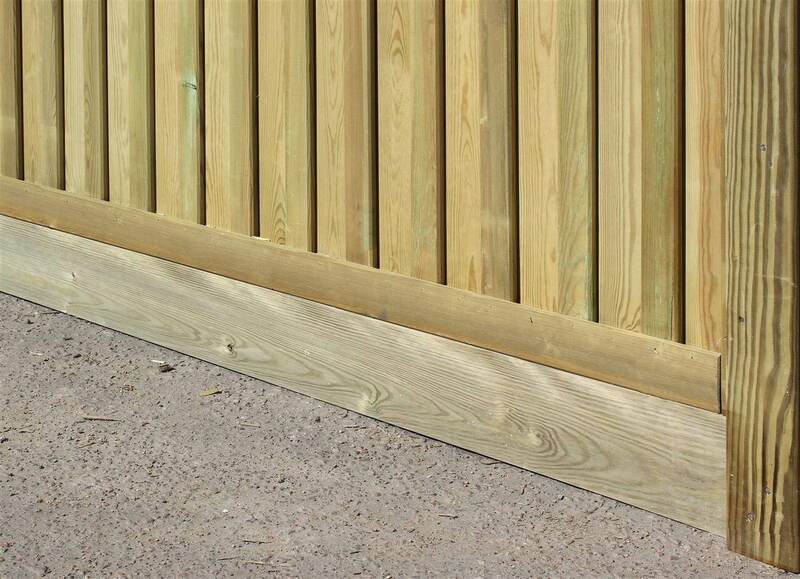 Hedgehog Fence Panel Gravel Board for Use With Slotted fence Posts (Jakposts). 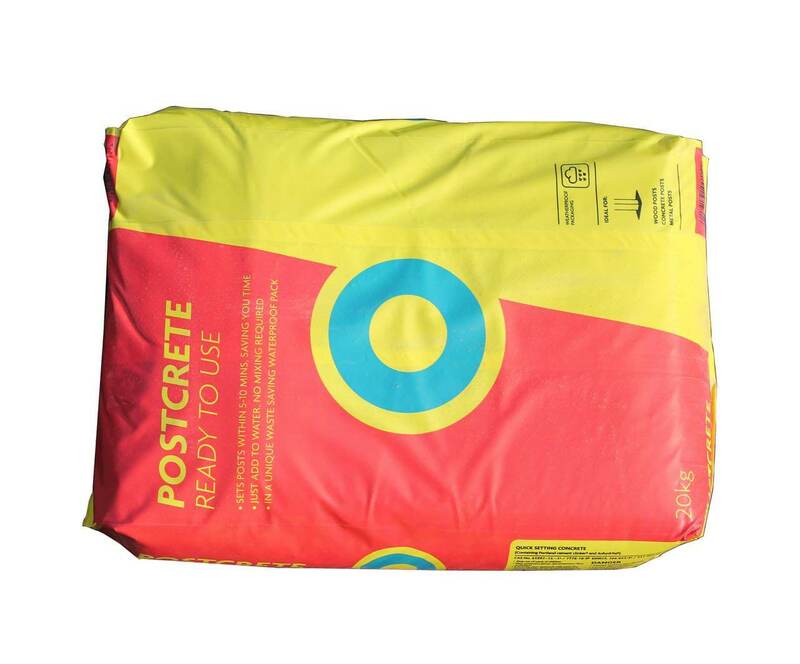 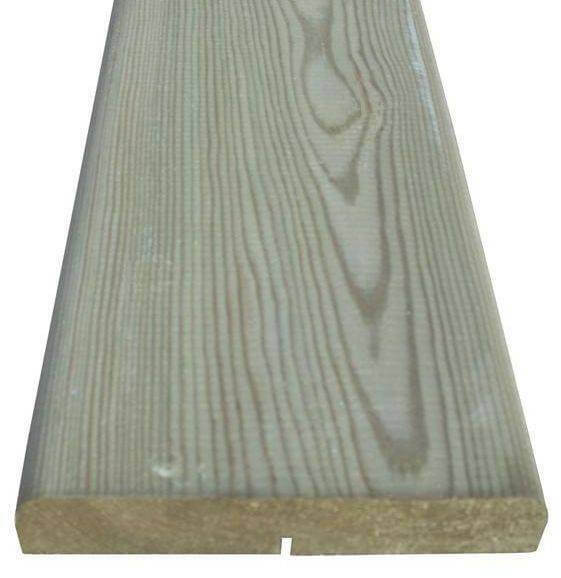 1.83m x 150 x 28mm. 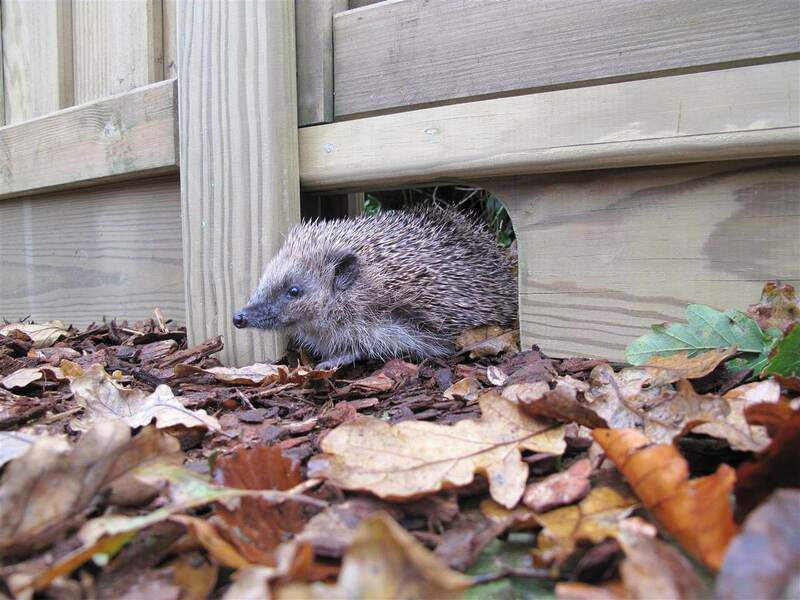 We've created the hedgehog friendly fence gravel board for use with slotted posts to allow hedgehogs to roam freely between gardens at night and also promote the fact that solid walls and fences pose a problem to hedgehogs and the hedgehog population. 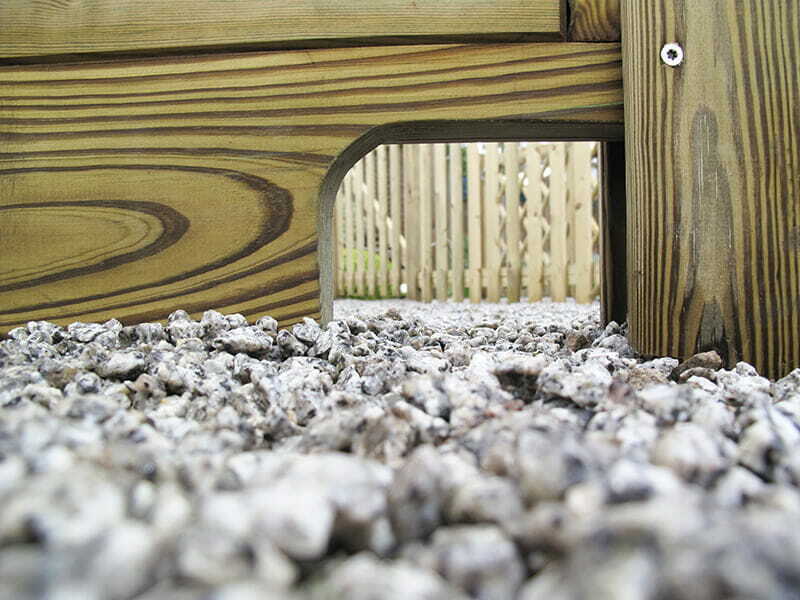 The gravel board is similar to our standard fence panel gravel board, but it has a hole at one end, large enough to allow hedgehogs free passage, with a reinforcing strip along the top of the board to ensure it isn't weakened by the hole.